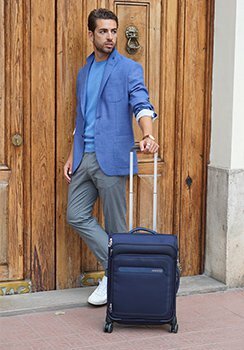 If you’re a sucker for souvenirs, make sure you make full use of the expandability feature on this large suitcase from our bright, light Sunside collection, giving you an incredible maximum packing capacity of 118 litres! 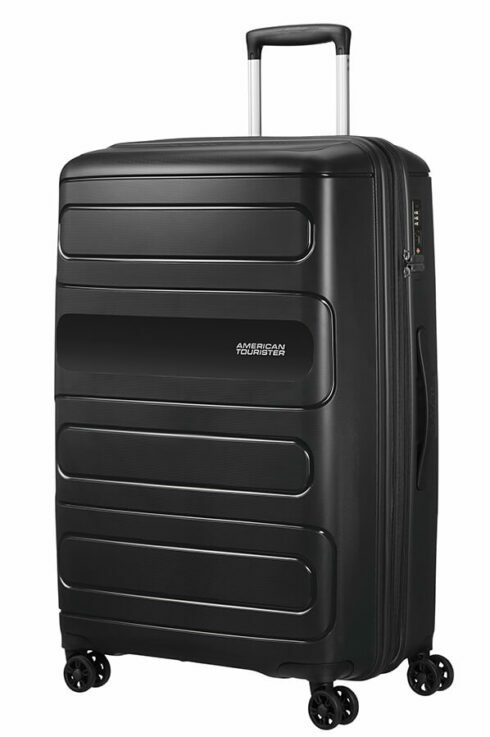 A good value choice for your 2-week trip away, this lightweight polypropylene suitcase weighing only 4.5kg, has four smooth-rolling double wheels for extra travel comfort. 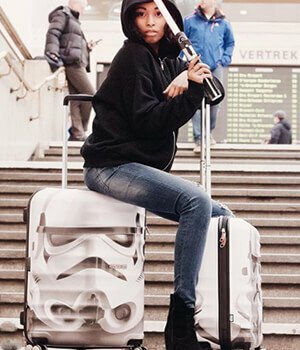 An outstanding suitcase that packs a whole load of stuff, be sure to check out the fixed, recessed TSA lock and great interior organisation with cross-ribbons in both compartments, zipped apron pocket and zipped divider for all your packing dreams.